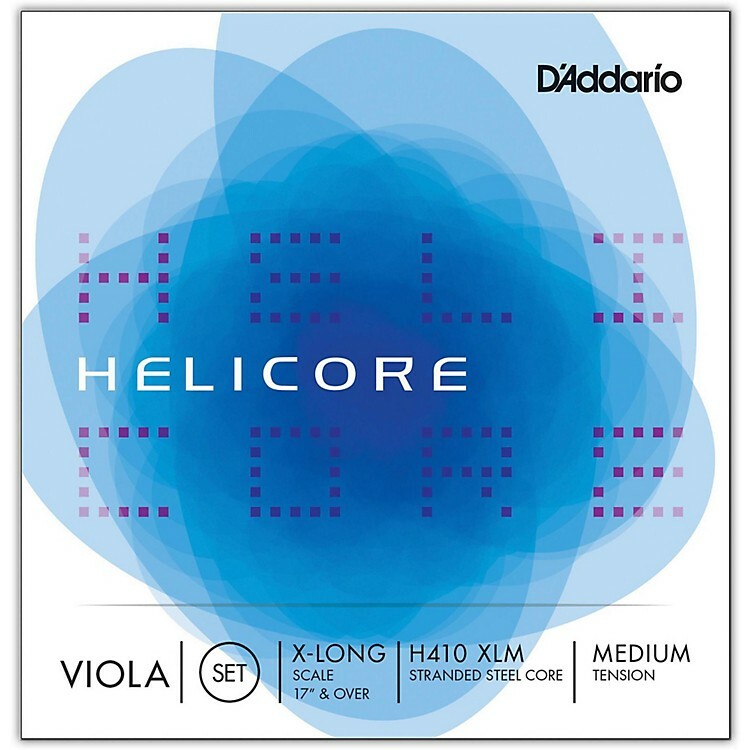 D'Addario's Helicore strings are justifiably popular; they offer a warm, rich sound that's remarkably similar to gut or synthetic core strings. Unlike gut, however, their all-metal construction renders them impervious to fluctuations in humidity and temperature. Helicore strings have a multi-strand high-carbon steel core that produces flexible response and range. The core is overlaid with exotic alloy windings that provide extremely quick bow response and outstanding projection. The end result is a versatile string with very long playing life that is extremely stable under all playing conditions.